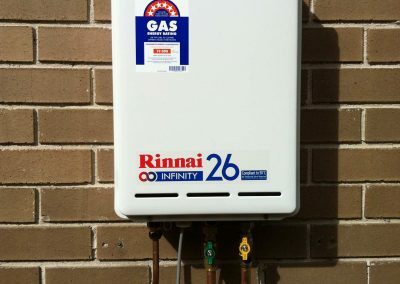 We are available 24/7 for hot water system services, repairs and new installations in Adelaide. The Fawcett Group are fully qualified and licensed plumbers, gasfitters and electricians, we can provide repairs, installation and servicing of electric, gas or solar hot water systems. Our highly experienced, licensed hot water specialists can resolved your hot water problem quickly and efficiently – call us today! Hot water repairs or installation needs to be dealt by a licensed plumber or electrician. 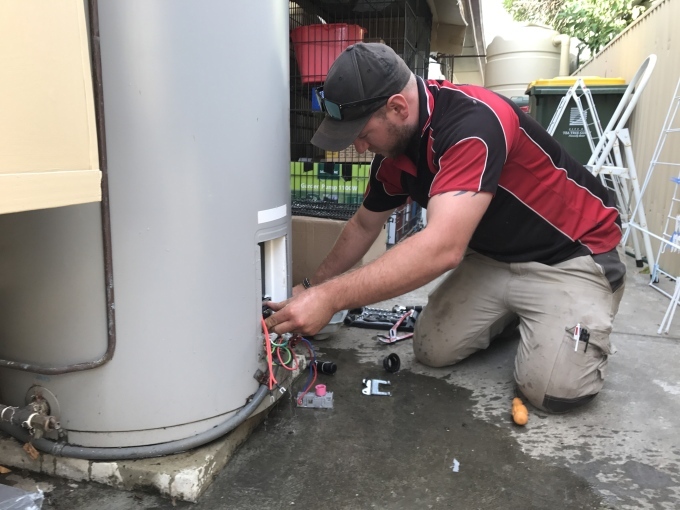 The Fawcett Group are licensed and qualified to undertake any plumbing and electrical work required to complete the installation or repair of your hot water system quickly. All work are carried out by a trained and qualified hot water specialist. 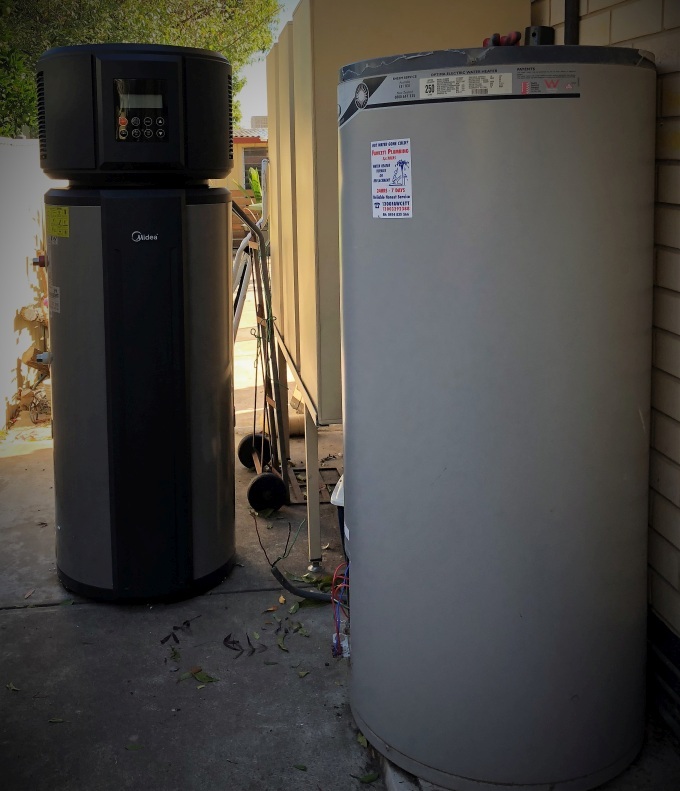 With over 31 years experience, you can be rest assured that our team can install, service and repair your hot water system. We recommend to use the services of a professional plumber when it comes to hot water issues. Because when your hot water is not running efficiently, it will be costing you money. 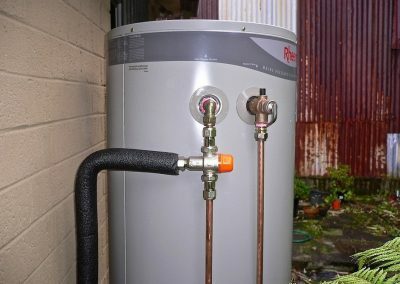 Time to replace your hot water unit? 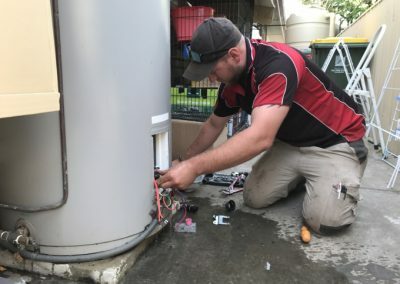 In some cases that your hot water unit is beyond repair, due to wear and tear or some major fault, you will need to replace your existing hot water system with a brand new one. The Fawcett Group are committed to delivering the highest quality hot water systems and installations to both domestic and commercial clients. 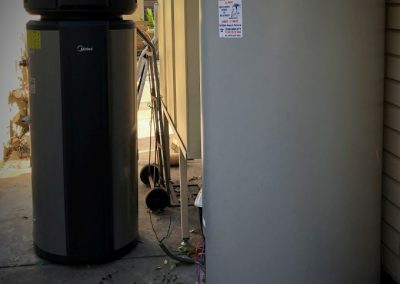 Whether you’re after a heat pump, gas hot water system, or solar hot water system, we got you covered. 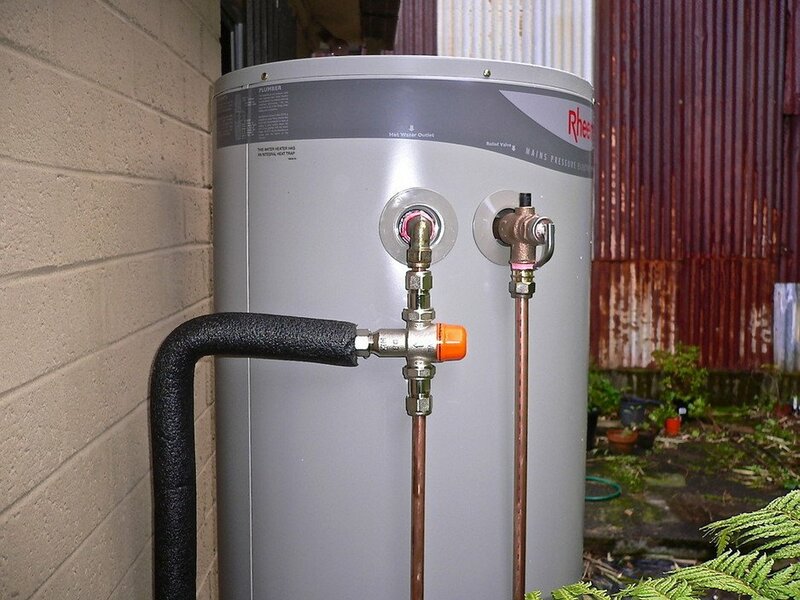 Choosing the right water heating system that will suit your requirements can be confusing. Talk to us today, we will provide you some recommendations and professional advice free of charge. Great quick service. One phone call and next day help arrived. Troy C excelled in customer service. Very efficient solved our problem quickly and finished the job with a minimum of fuss. Very happy customers. Fawcett Group were very efficient in responding to our phone call and booking a plumber for the following day. The plumber called 1/2 before arriving at our house and repaired our stormwater problem quickly. he also explained the problem. 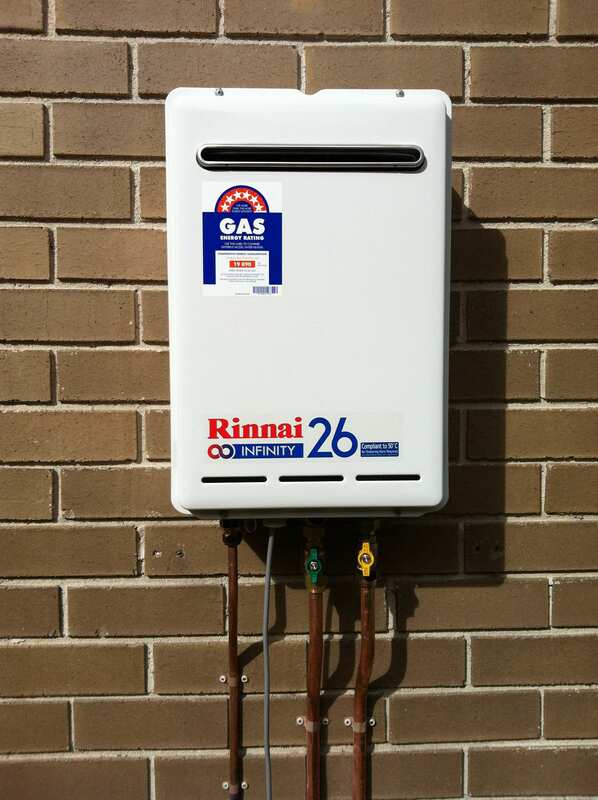 If you need a repair or replacement of your gas hot water unit, our technicians are the right people for the job. They are fully qualified and stay up to date with the latest industry standards to make sure the job is done to the best possible quality. Hot water disaster usually happens at the most inconvenient time. With our competitive prices, we hope we can take away the stress caused by a hot water system breakdown. Book Your Next Hot Water Service Today!